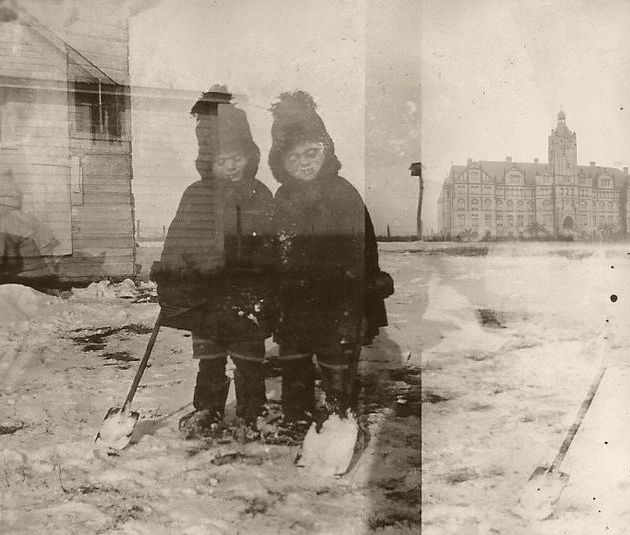 The Asylum grounds may be frozen, but our team is ready for the Spring thaw to begin digging for MILDRED’S GRAVE! Join our battered MAILING LIST for all the updates! While searching the restroom for used toilet paper, one of our lead scientists discovered a somewhat racy photo hidden in stall #4. 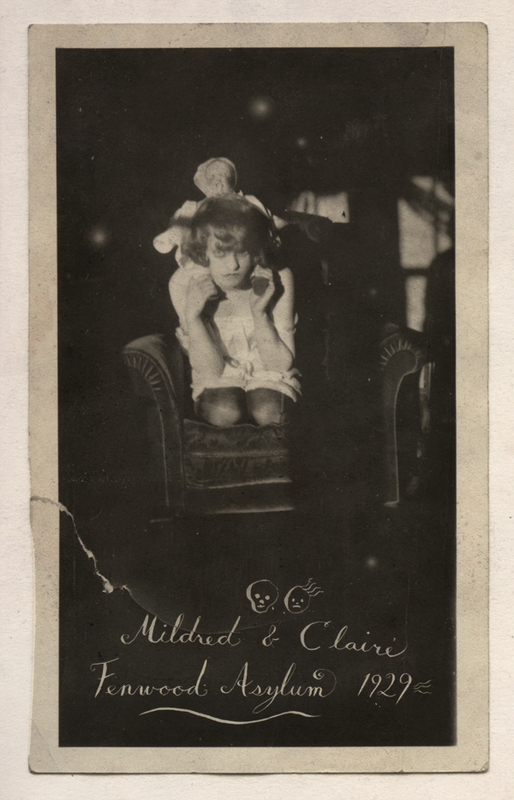 It depicts a maturing Mildred & her doll Claire posing for an unknown photographer. 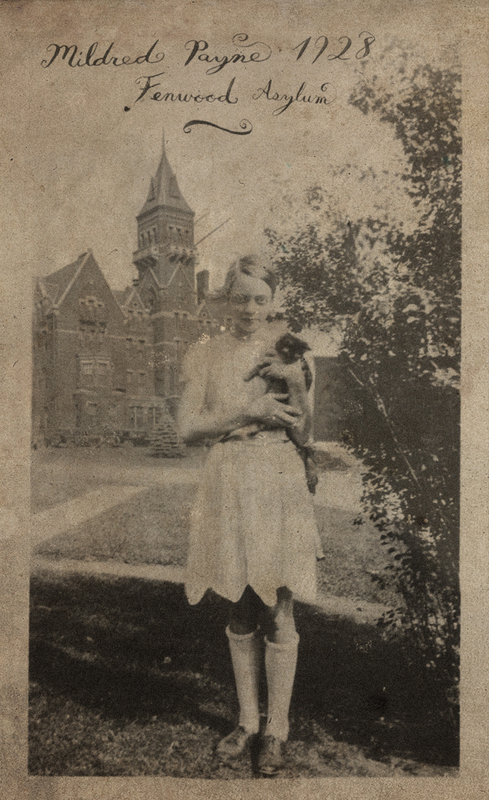 Although Mildred’s time at Fenwood is shrouded in Mystery, we at Deviant Moon Inc. are working tirelessly to uncover the life of this witchy/sweet girl. It seems that there is some confusion about the Mildred Payne deck editions, so hopefully I will be able to clear up your questions. My fault for not wording things better on a few listings. The deck had an INITIAL print run of 150 units. We were basically just testing out it out. We never thought it would take off as big as it did. The first print run had an error with the LADDER card, so if you have that printing, congrats! (As some wondered, there will be no more additional “Mildred” cards coming, per se, however, she promises to reveal her grand finale (project) in the Spring…if we can find it! 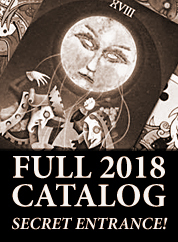 So just to clarify, ALL decks done through Deviant Moon Inc. are limited by nature, as we have many titles that are already OOP. (This also makes the decks VERY expensive for us to produce). 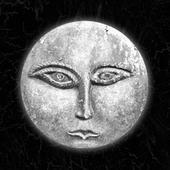 The Deviant Moon Oracle and its “Sister” are yet to be released, and those will be done by US Games (MP). Anyway, here is our print run numbers for the Trionfi della Lunas. I do not number them, however they are all signed unless otherwise noted. Rumor has it that Deviant Moon Inc. will be producing a youtube documentary regarding the mysterious life of Mildred “The Red Witch” Payne. .Join our rotten mailing list to stay in the loop. 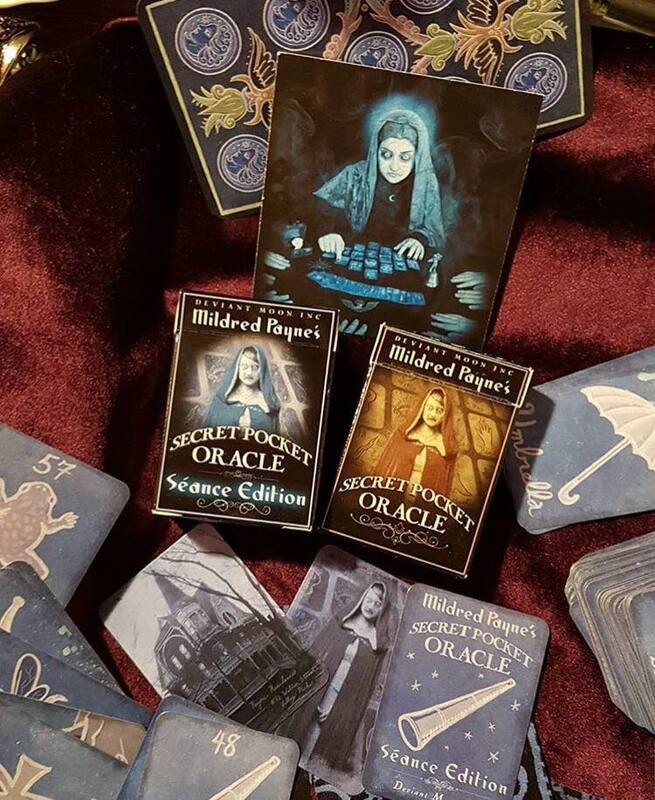 Mildred Payne’s Secret Pocket Oracle collection. See what Mildred sees! 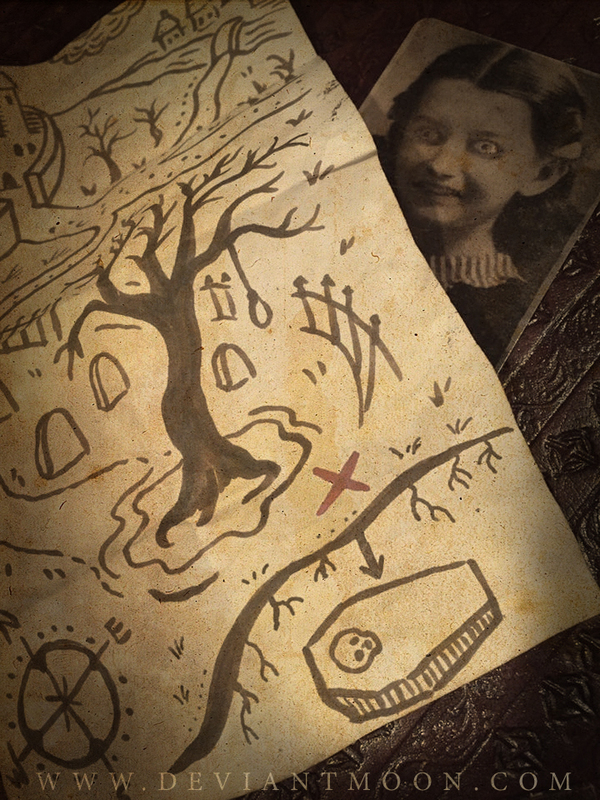 Taking clues from the back of MILDRED’S LETTER, our team of scientists may have located the final resting place of Mildred “The Red Witch” Payne. 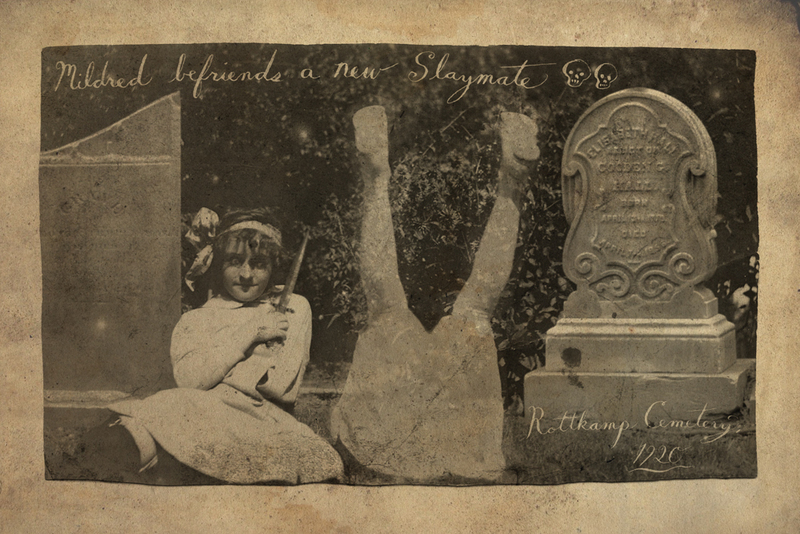 We believe she may be buried on the outskirts of Rottkamp Cemetery, underneath the hanged-man’s tree. The ground is frozen solid now, but we will begin digging once it thaws IN THE SPRING…. Deviant Moon Tarot. 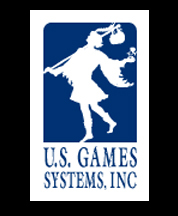 Copyright © 2008 U.S. GAMES SYSTEMS INC. All rights reserved. 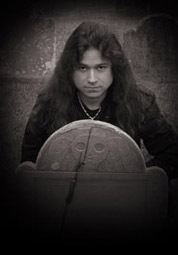 Copyright © Deviant Moon Tarot. All rights reserved.